A technique was introduced in 1975 based on iterative enhancement, which has become an agile methodology, to overcome the heavy nature of developmental processes. The name "agile" come about in 2001, when seventeen process meteorologists held a meeting to discuss future trends in software development methodologies. In the methodologies of iterative enhancements, they found some common characteristics. So they decided the name of agile, meaning it is both light and sufficient. As a result of this meeting, "agile alliance" and its manifesto emerged for software development. The agile methods claim to place more emphasis on people, interaction, working software, customer collaboration, and change, rather than on process, tools, contracts, and plan. The agile development methods include methods like Scrum, extreme programming (XP), Featured Driven Development model and Crystal Model all of these work on the framework which is provided the agile manifesto. The modern technological era is much dynamic. 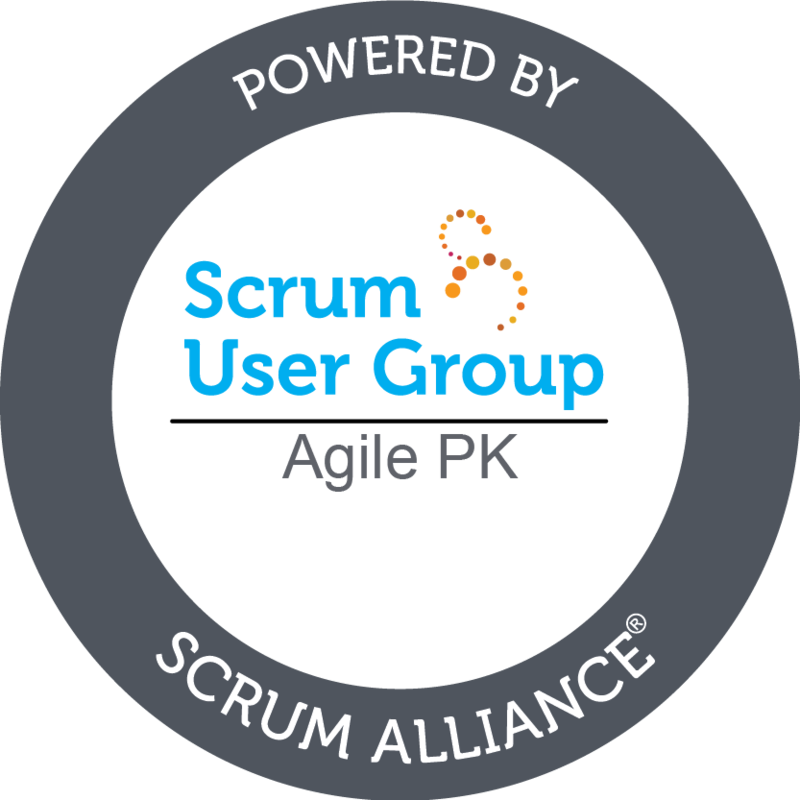 Agile methodologies gaining popularity in the software industry: due to the light nature of the agile methodologies. Agility nature is based on change which encourages developers to accept changes collaboratively. Talented people want to work in an organization in which they have more control over how they work and over how they interact with peers, customers, and management. In agile model team members have a positive behavior to encourage and give respect to each other. The members of the team respect work from the others and try not to depress the others which lead to good and polite working environment. Problems are changing, people are changing, and ideas are changing. There is still need for plan driven style development and management. Copyright © 2014 - 2019, Agile Means Light And Sufficient (Blog) - Pakistan Agile Development Society.